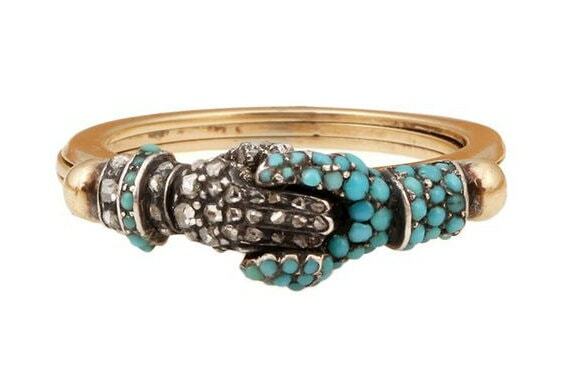 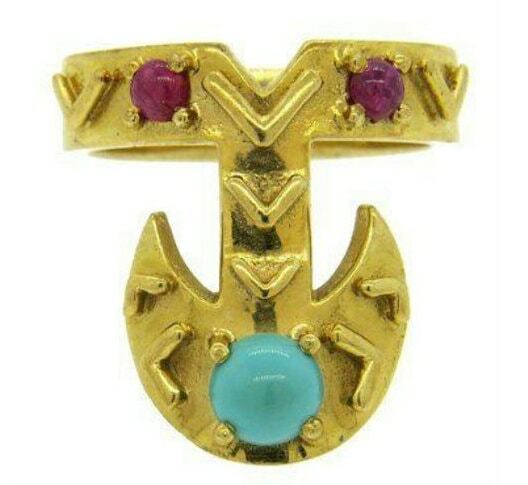 In global cultures there are different rituals and trends for jewelry. 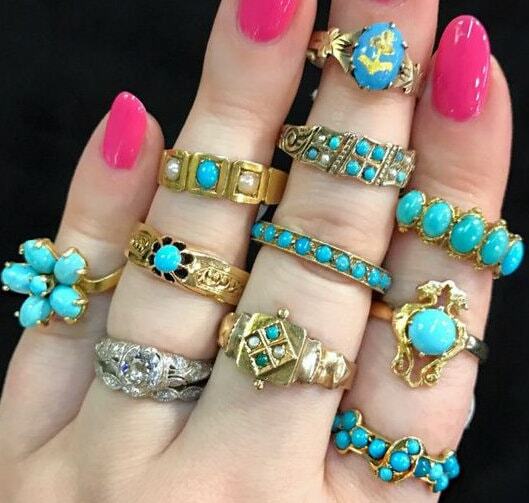 Wearing rings is a worldwide fashion in glamorous and religious manner. 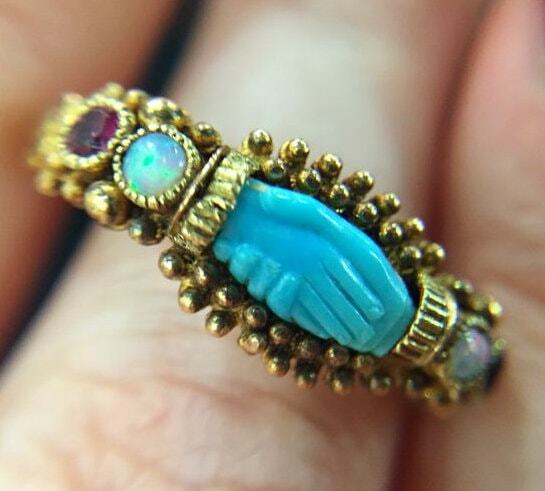 Rings are worn in all fingers of hands except thumb though in modern culture men and women are seen wearing thumb rings. 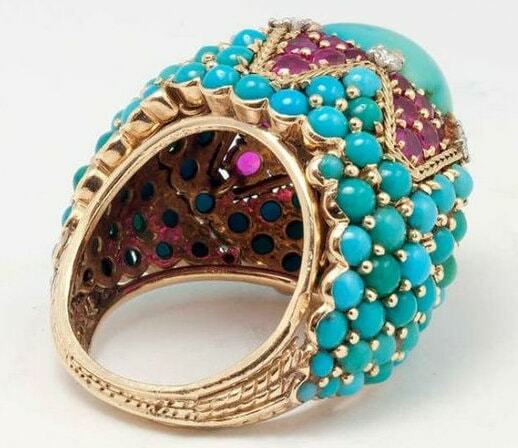 If you love Indian fashion check out best Chandbali designs. 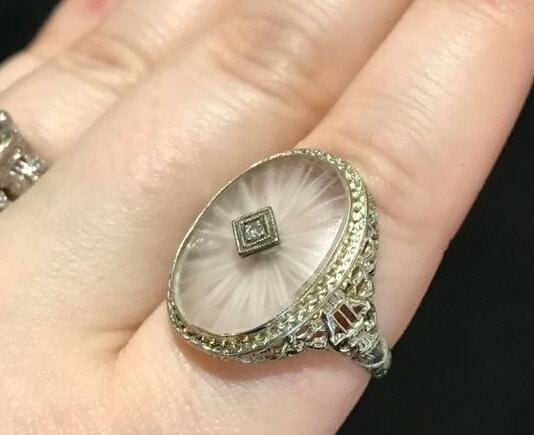 If we talk about the science behind wearing rings, the it’s a very beneficial piece of jewelry to control our nervous system. 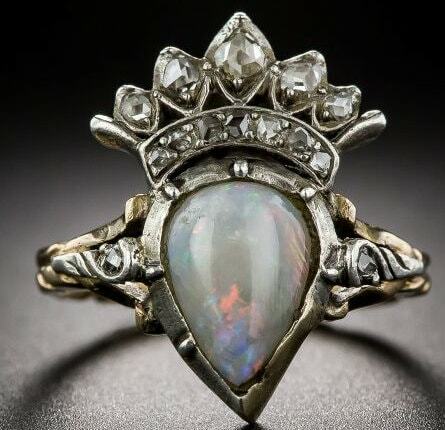 A new couple exchange their rings before their wedding in their ring finger because there is a nerve which connected to heart keep the relationship emotionally strong. 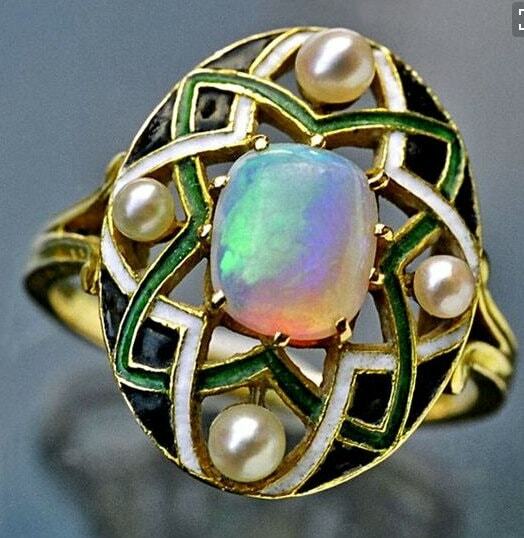 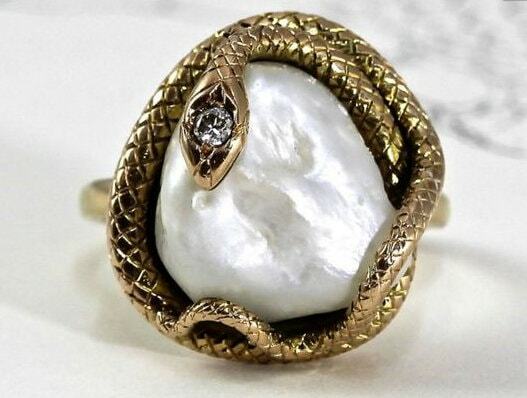 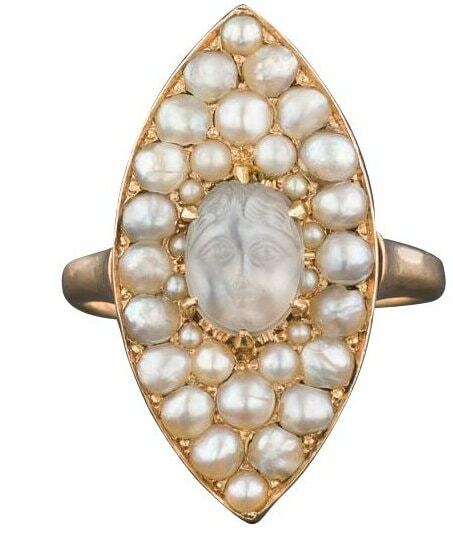 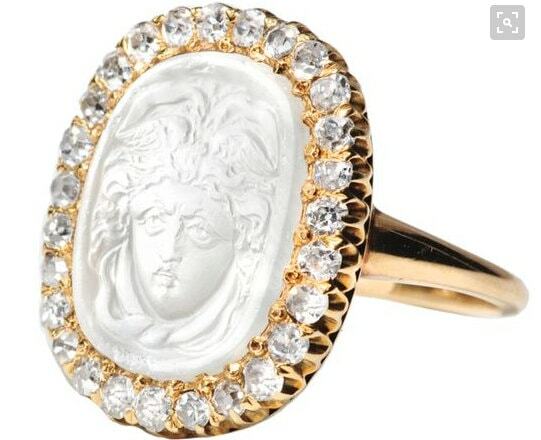 Ancient kings and queen loved to adorn themselves with gems and pearls studded rings in expensive metals. 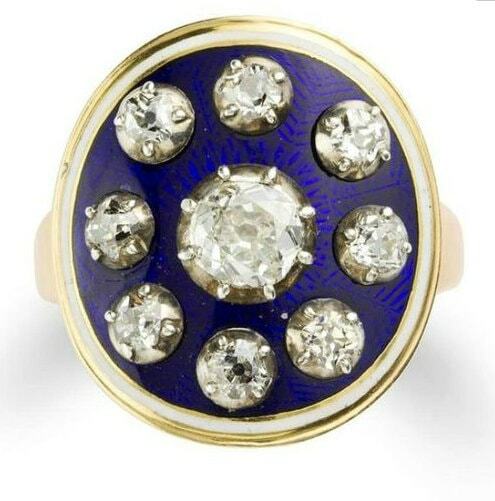 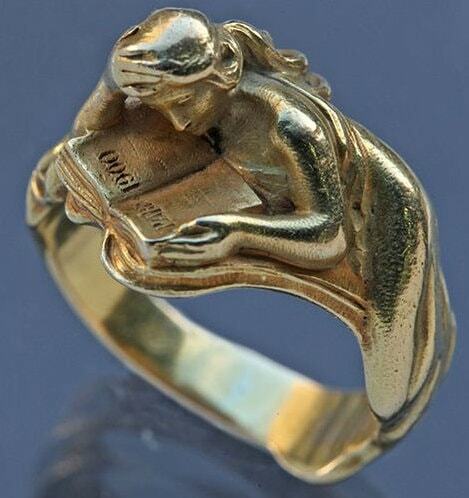 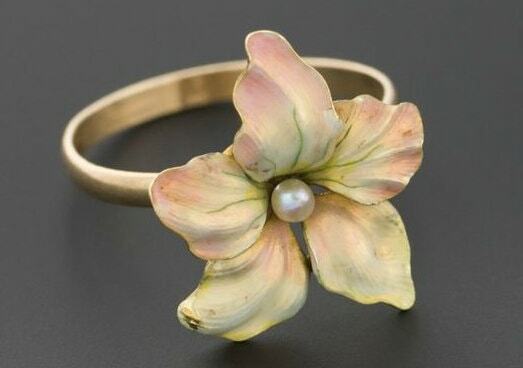 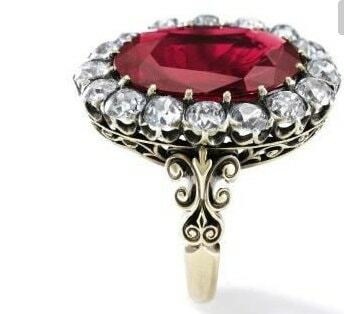 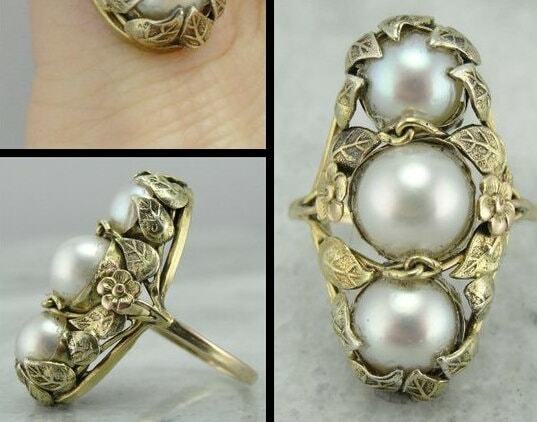 It’s very rare to find a vintage ring now in modern era. 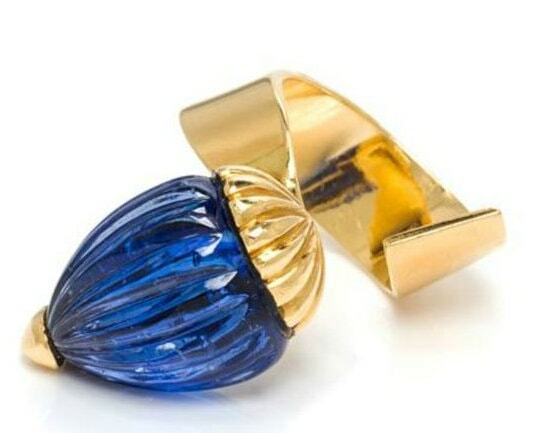 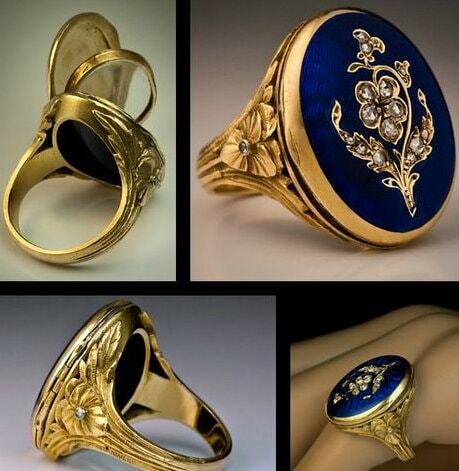 Almost all jewelry designers have variety of beautiful collection in wedding rings and regular wearable ones. 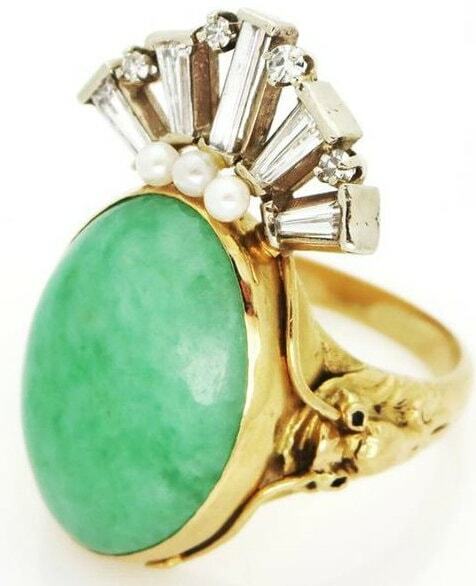 Jewelry fashion is also not stable like other trends. 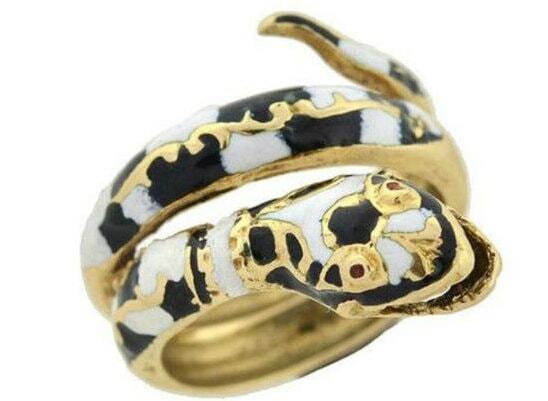 dark fashion is one of the favorable trend among youth of Asian and European fashion. 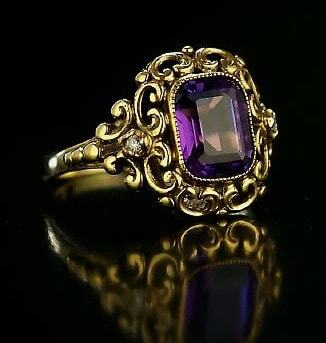 Dark fashion may be defined as the strong and tough fashion appeal of a person. 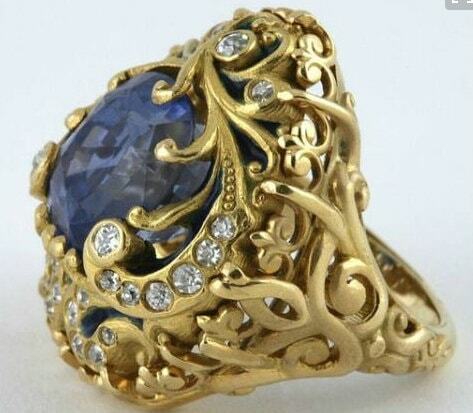 I always adore all forms of fashion be it’s glittery trends or dark Gothic fashion. 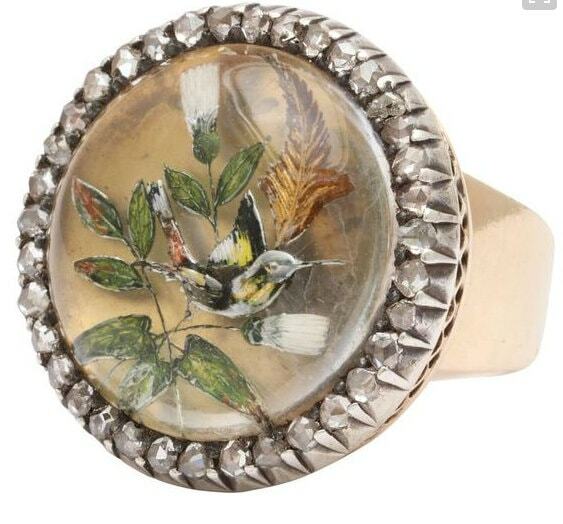 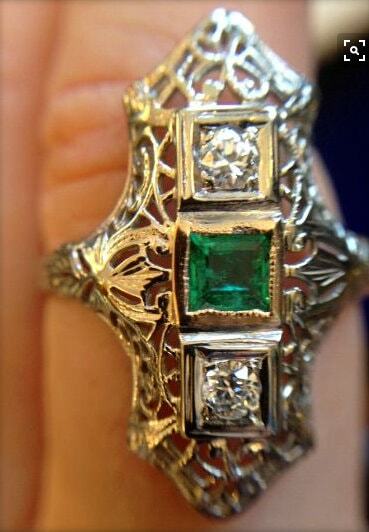 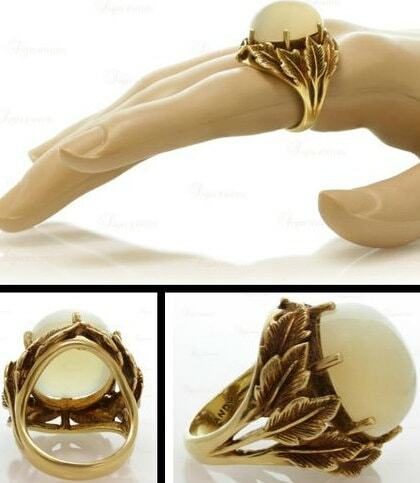 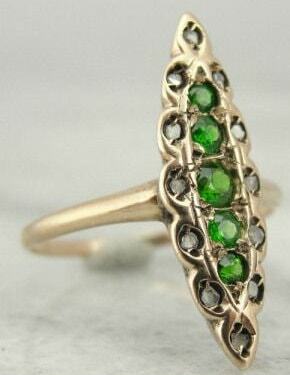 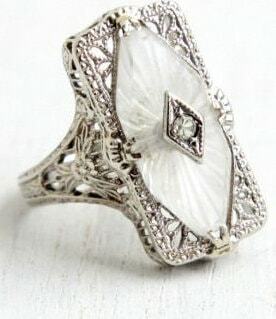 I have filtered out few of the vintage designer rings to inspire all those who love dark fashion trends. 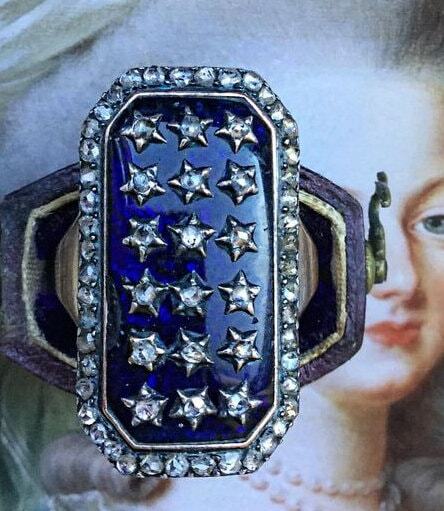 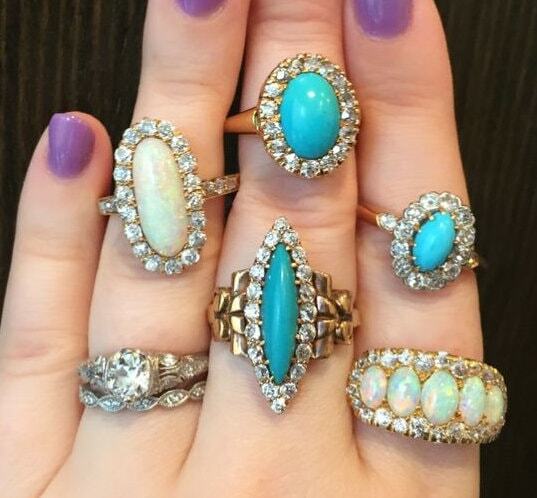 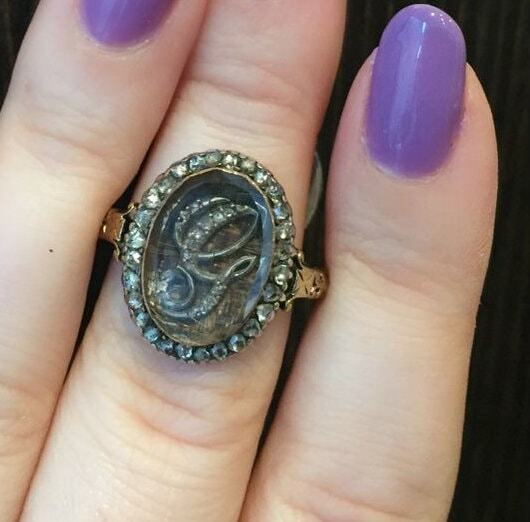 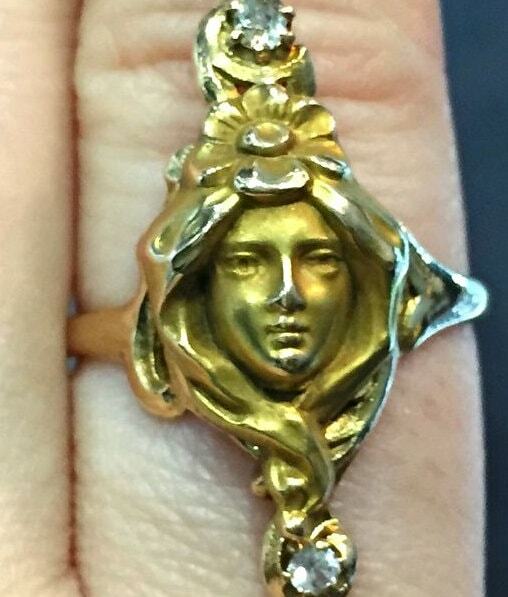 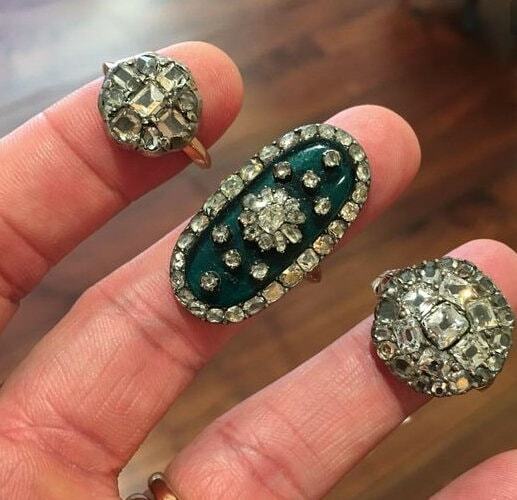 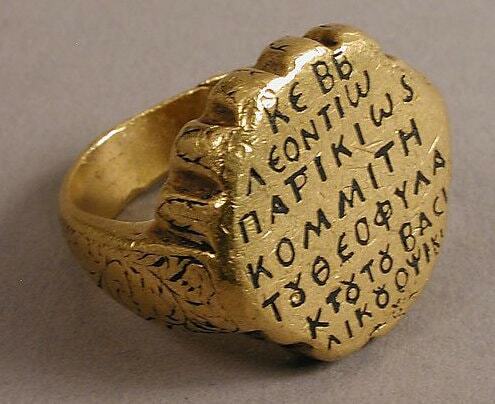 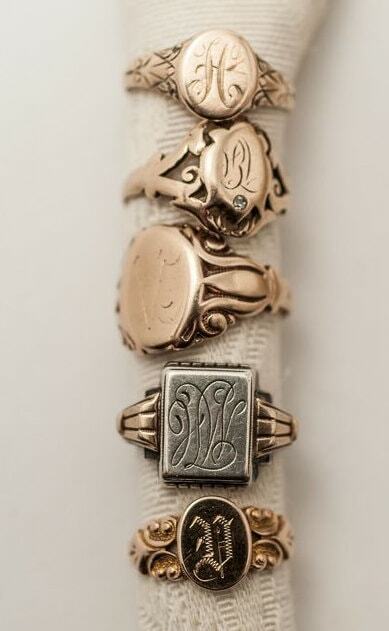 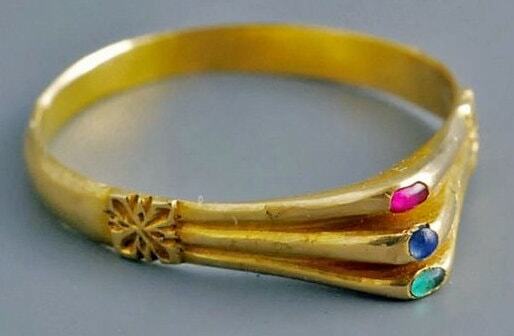 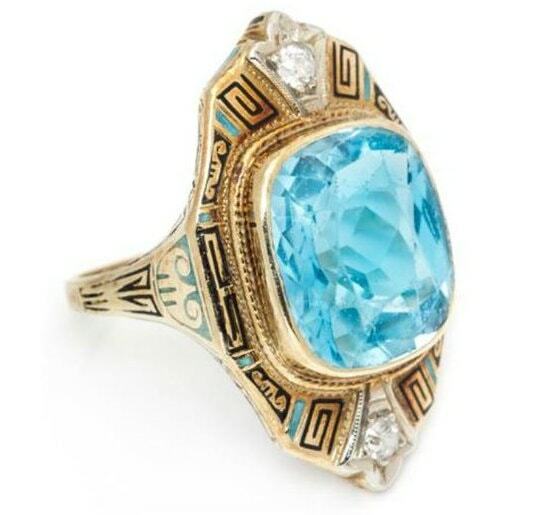 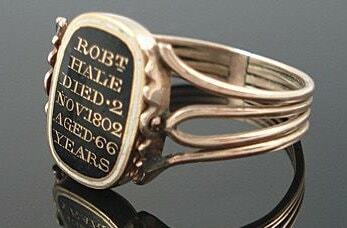 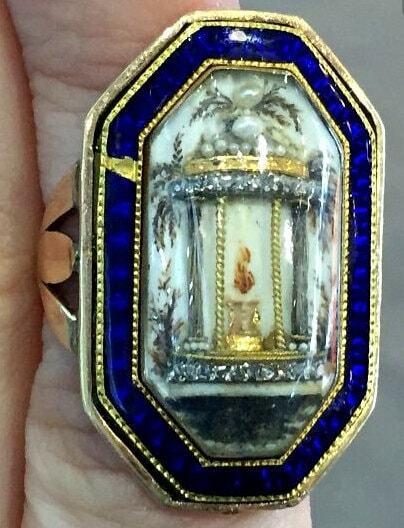 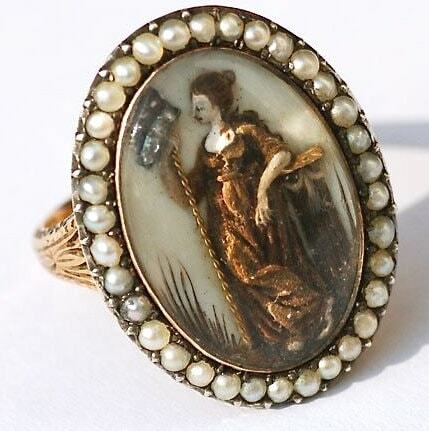 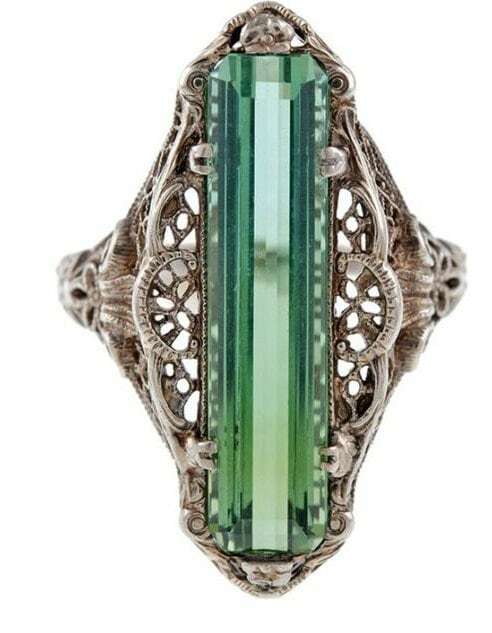 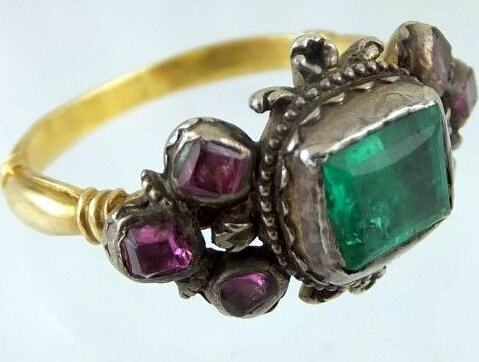 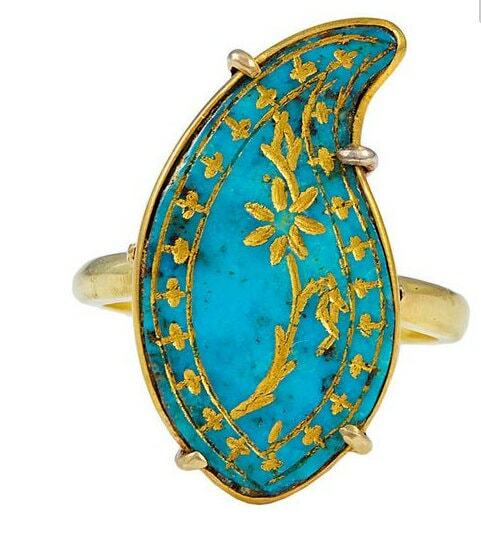 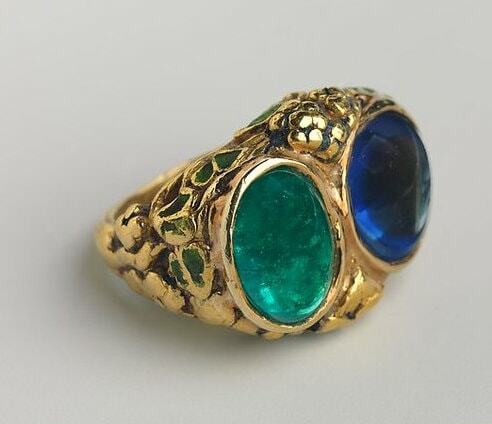 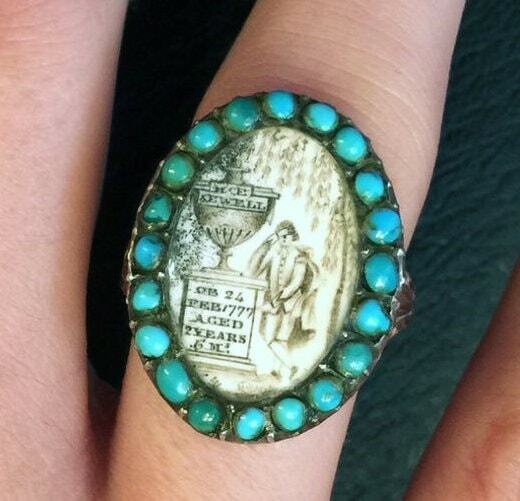 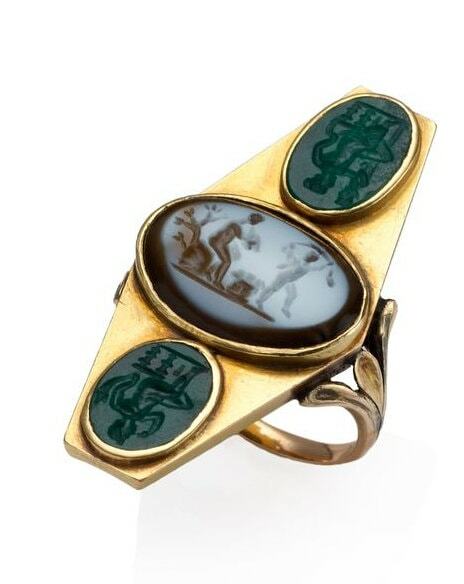 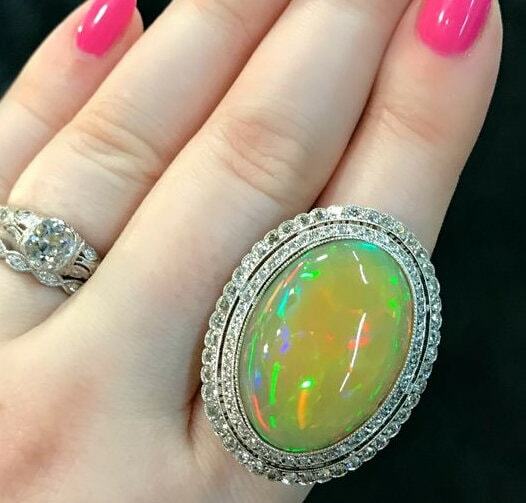 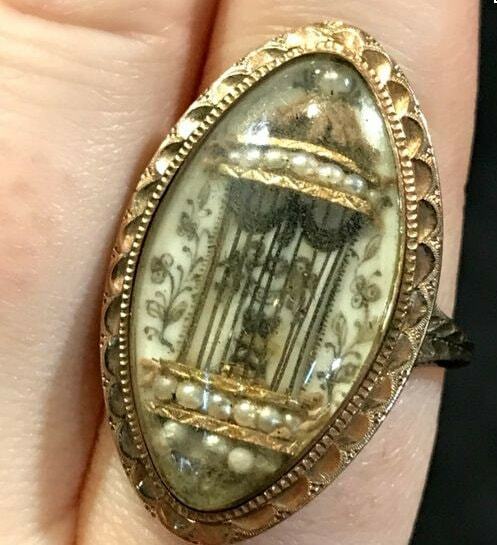 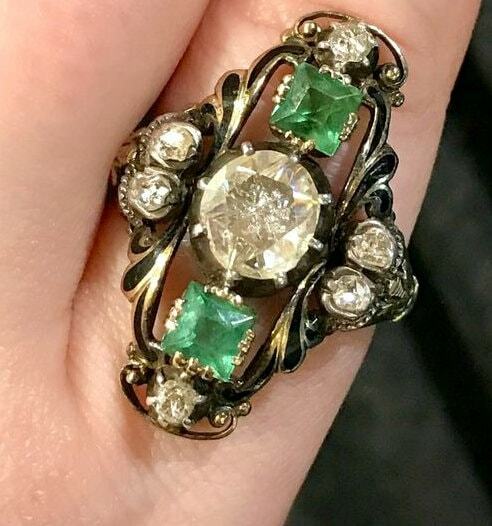 These antique rings are the real love of a jewelry love. 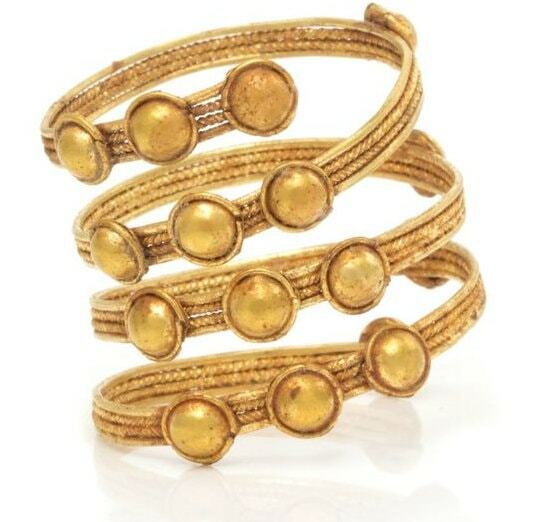 And the moment of happiness arrives when you can easily find them in many of the flee markets and street shops of Delhi and other seasonal markets. 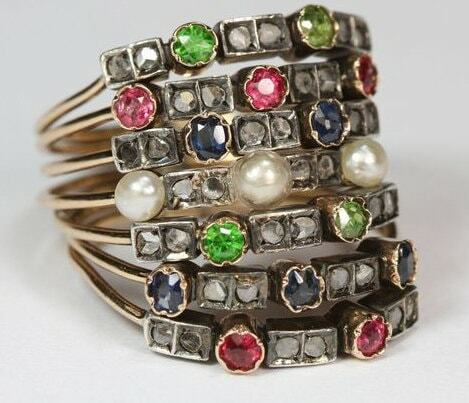 Gem studded and pearl studded rings are worn with ethnic and modern attires too.